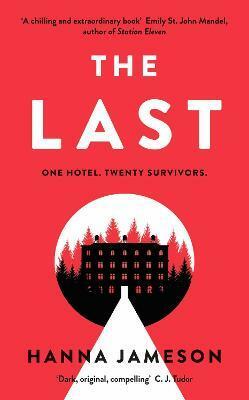 The Last : One Hotel. Twenty Survivors. One of them is a murderer. BREAKING: Nuclear weapon detonates over Washington Historian Jon Keller is on a trip to Switzerland when the world ends. As the lights go out on civilisation, he wishes he had a way of knowing whether his wife, Nadia, and their two daughters are still alive. More than anything, Jon wishes he hadn't ignored Nadia's last message.